Sword Art Online (SAO) is an internationally acclaimed anime series that first broadcast back in 2012. In February 2017, the movie Sword Art Online: Ordinal Scale was released, which was seen by over 1.77 million people and grossed ￥200 billion at the box office. The next story in the SAO saga, Sword Art Online: Alternative Gun Gale Online, will begin airing in April. The story, written by Keiichi Sigsawa (Kino’s Journey), is noted for its battle scenes steeped in reality and intensity. 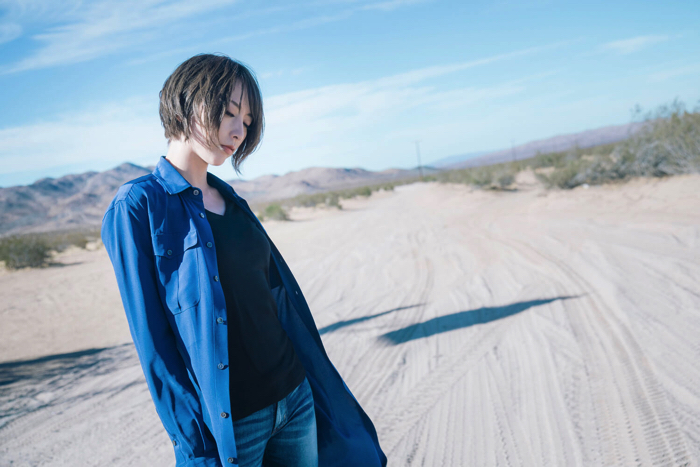 It has been announced that singer Eir Aoi will provide the opening theme for the forthcoming anime adaptation with her new song Ryuusei. A new commercial was released featuring the song. Be sure to check out Eir Aoi‘s new song and don’t miss the new SAO.